GOVERNMENT NEEDS BLUE SKY, QIANGSHENG PROVIDES E RICKSHAW ON TIME FOR CUSTOMERS. Environment protection is one of the important basic concepts of Qiangsheng. 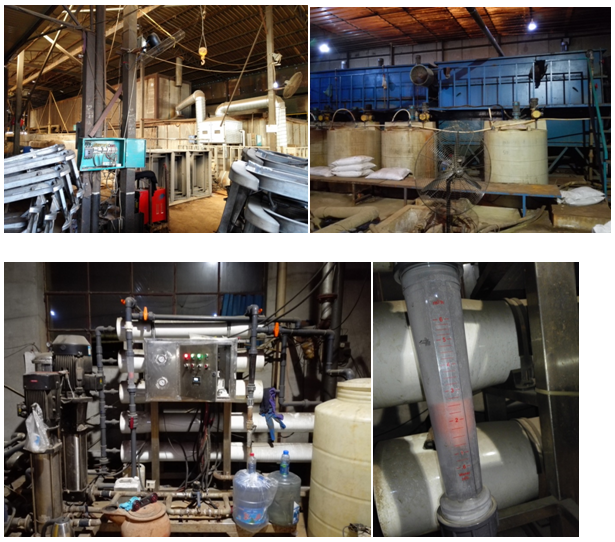 We arrange environmental protection equipment for several plants including welding exhaust gas and dust purifier, electroplating and painting photocatalytic oxidation equipment, rust cleaning gas treatment equipment, sewage treatment equipment. We’ve got the approve of government about the environment protection. 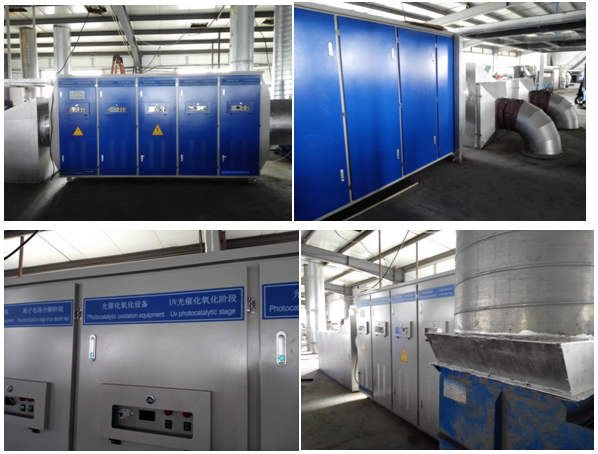 For each welding machine we provide a exhaust gas and dust purifier. This is good for both our worker and the environment. Together with the environment pollution of China, especially the worse of air pollution, Our government has taken out a lot of policies to the different influencing factors. Production of many heavy pollution factories has been stopped. Nowadays power brownout has became more and more frequently. This situation affect nearly all of the industry (except the environment protection equipment manufacturer I think, ok. It is just a joke.). Production supplying is now lower than demanding. Prices of many raw material and spare parts are raising. We Qiangsheng are still trying our best to provide you our best products on time. Please don’t hesitate to contact us for business!